The National Independent Private Schools Association is an association of over 130 schools throughout the United States and some foreign countries, and membership is restricted to for-profit, tax-paying schools. 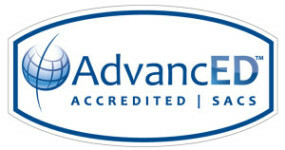 AdvancED is a non-profit, non-partisan organization that conducts rigorous, on-site external reviews of PreK-12 schools and school systems to ensure that all learners realize their full potential. Silverline Montessori is an Associate Member of AMS. The American Montessori Society is a non-profit, member-supported, organization which promotes the use of the Montessori teaching approach in private and public schools.